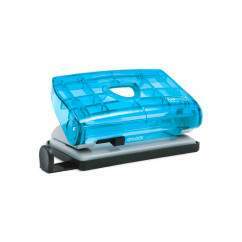 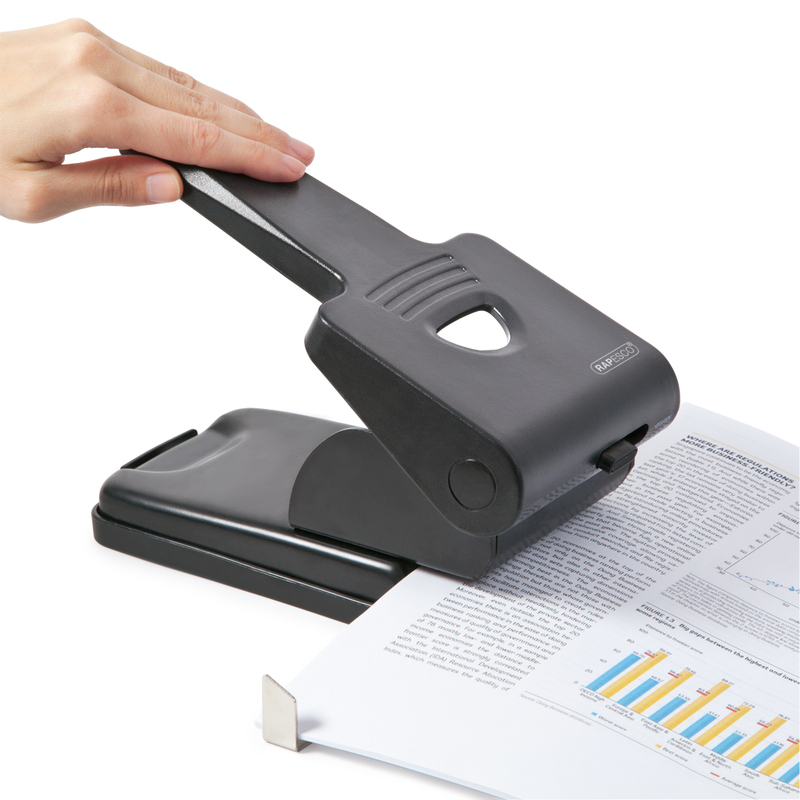 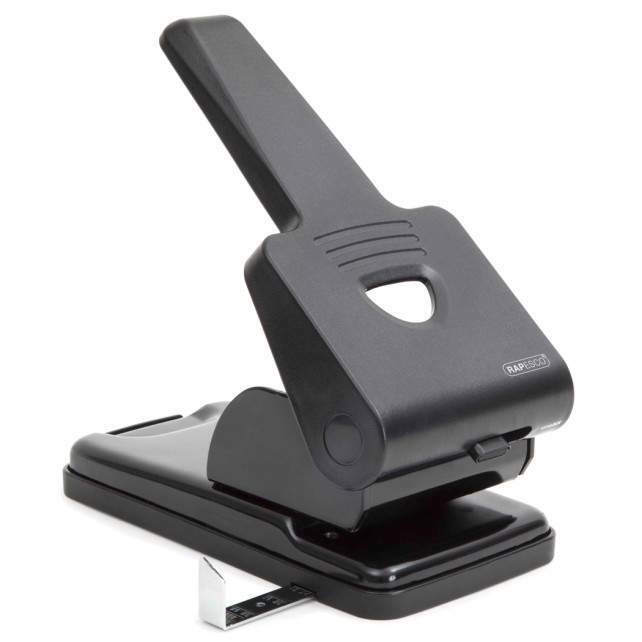 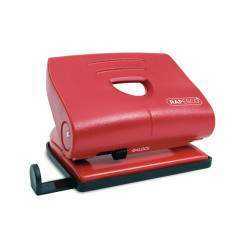 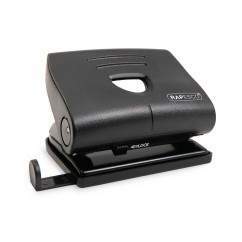 The 865-P2 2-hole punch from Rapesco features an extended, single piece handle for effortless punching of up to 63 sheets (80gsm). 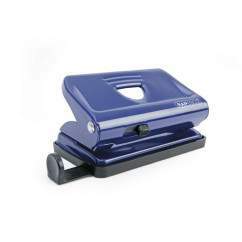 This heavy duty punch features all metal working parts and a handle lock-down switch for easy storage. Back by a 5 year guarantee.